To make the most out of your outdoor activities your equipment needs to be in order. 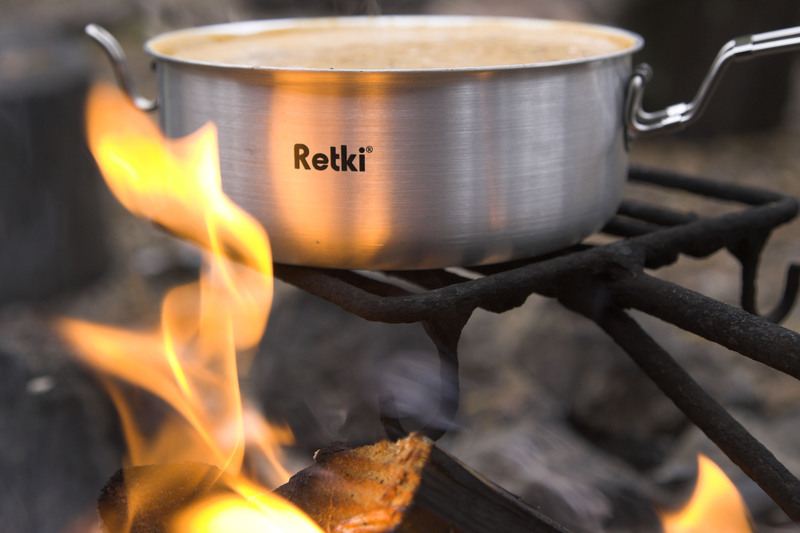 Retki is a Finnish brand, that specializes in camping and outdoor products. The first Retki products were designed in the early 1990’s, and now they are sold in department stores all over Finland. The products are suitable for both leisure and professional use, and they are divided into three categories: Outdoor, Urban and Family. It is important to us that everyone has the opportunity to spend time outdoors. Uncompromising design and production monitoring guarantee that our products meet the highest standards at competitive prices. Our products have been tested in the wilderness, army camps and even on polar expeditions to the South Pole. They are durable for sure! We make use of feed- back from professionals and regular users, and our products have won several comparison tests. Our products are liked by Finnish people throughout the country. We hope you have unforgettable moments outdoors – they are the best. Retki products are a part of Blue Import BIM Oy, a company that specializes in import and wholesale distribution of consumer goods. We provide services to retail and wholesale companies. We grow and develop our methods systematically and our nancial base is stable, with our credit grade standing at the highest AAA class.